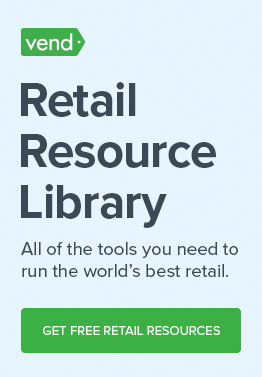 Are you an independent retailer in the UK? If so, you won’t want to miss the bira National Conference and Awards. It’s hands-down one of our favourite events for independents in the UK, and this year is shaping up to be their best one yet! At the 2018 conference, you will learn all about the current retailing trends driven by today’s consumer behaviour, and how you, as an independent business, should evolve. You’ll walk away with practical retail insights and have clear idea of how to implement them in your business. We’ll also be hosting a breakout session with Vaughan Rowsell, Founder at Vend. Join us to hear about the top Retail Trends and Predictions for 2018, where Vaughan will discuss trends and issues that he thinks will make the biggest impact on independent retail in the very near future — and what you can do to overcome them. Don’t forget to book your ticket – there’s so many inspirational speakers and sessions lined up over the day including Levi Roots and many more! 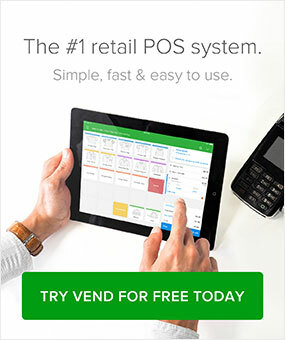 To learn more about bira and Vend and our exclusive offer for members, check out vendhq.com/bira.